Instarmac Ultra Floor Flooring Level IT Super30 is a smoothing compound and is one of the sub-floor preparation products. 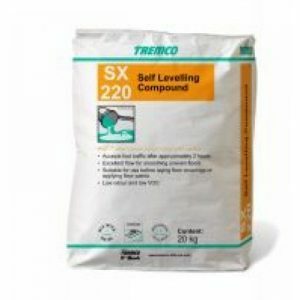 This floor screed is a versatile smoothing compound for levelling uneven floors before laying decorative floor coverings. Instarmac Ultra Floor Flooring Level IT Super30 is one of the Instarmac Ultra Floor Flooring smoothing compounds and is available in 20kg & 4L units. Instarmac Ultra Floor Flooring Level IT Super30 self levelling screed is suitable for use over most substrates and adhesive residues. 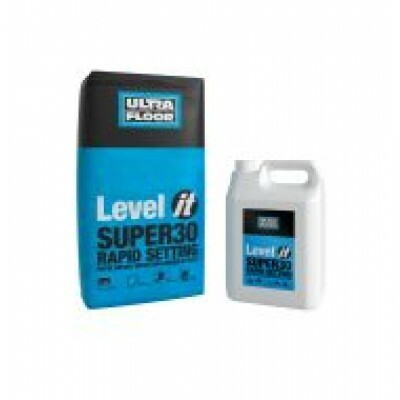 Ultra Floor Level IT Super30 is a high specification, high strength, rapid drying and curing twp part cementitious smoothing underlayment. 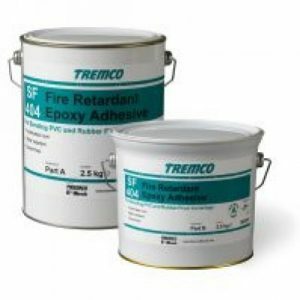 It consists of a powdered component incorporating a blend of high specifications cements, with graded fillers and additives and a pregauged polymer liquid. 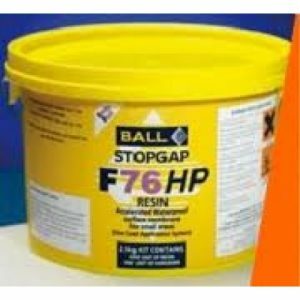 USES The two components are mixed to provide a rapid set and curing, free flowing smoothing underlayment for smoothing strong, sound internal floors, prior to the application of decorative floor coverings. Its rapid set and curing profile enables decorative floor coverings to be loose laid in as little as 45 minutes (unbonded textiles) and fully bonded in just 3 hours after application of the Super30. This makes it an ideal choice for use in areas where it is necessary to carry out installations in a short timeframe. This includes “Lay in a Day” projects and highly used areas such as corridors, atriums and lobby areas. Its protein free formulation means it is ideal for use in biologically sensitive areas. It can be used on a variety of subfloors, and is suitable for use where warm water underfloor heating is incorporated. Super30 can be applied between thicknesses of 2-15mm. Its initial set is approximately 15mins with a walk on time of 30 minutes. 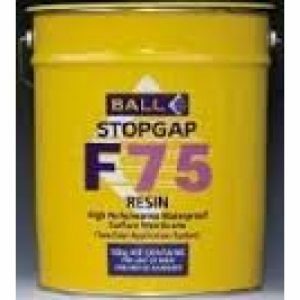 It is necessary to maintain a wet edge between mixes so working practices should be adjusted accordingly, to ensure this can be achieved within the products open time. Applications up to 5mm thick can normally receive floor coverings after approximately 3 hours (based on good ambient conditions). 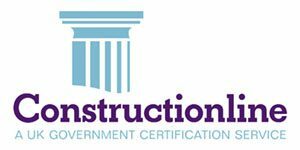 SUBFLOOR PREPARATION: ASSESSMENT All subfloors should be protected from moisture from the subground by use of a Damp Proof Membrane. (Please check older properties, which may not have a base DPM, and consult Ultra Floor for advice). Assess moisture levels in accordance with BS 8203, to achieve a hygrometer reading of 75% RH or less. Where this is not attained, a surface Damp Proof Membrane should be used – the selection of which will be subject to the subfloor (see advice from Ultra Floor). Any surface laitance, adhesive residue, paints, weak smoothing compounds and any other materials which will hinder Super30’s bond with the subfloor, should be mechanically removed. The subfloor should be clean, dry and sound. The area should also be dust free prior to any primer application.